The Most Romantic Time of the Year — Prom! 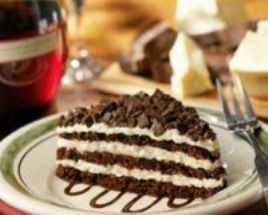 “Save room for dessert,” she advised, “it’s tiramisu or chocolate lasagna tonight. If you need anything, push the button on the sideboard and I will be right back.” She disappeared again, leaving the five diners to their food.